The first rumor that dropped about the Mavericks this trade season was that Dallas and the Lakers had discussed a trade surrounding Nerlens Noel and Julius Randle. According to Adrian Wojnarowski of ESPN, the talks were heating up before Nerlens Noel's thumb surgery sidelined him from play and stalled the discussions. 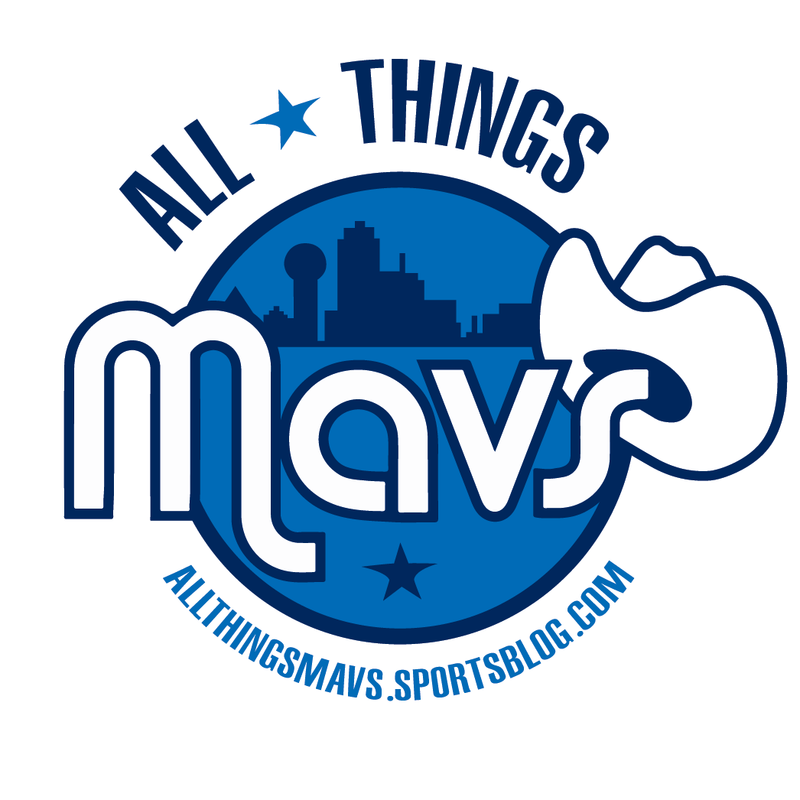 However, many believe Dallas is still very interested in the DFW native and many MFFLs would like to see Julius Randle in a Maverick uniform. The Lakers are believed to be very active at the deadline. LA wants to have as much cap space as possible to chase big names this summer like Paul George, DeMarcus Cousins and even LeBron James (I would be willing to put money on them not getting one of those three). Dallas, on the other hand, has close to the most cap space available right now and is willing to take on hefty contracts. The Lakers have a couple of those. Okay, we all know what Julius Randle brings. He would immediately be the most aggressive rebounder on our team and bring an inside presence different to anything Dallas has on their roster right now. While his mental toughness has come into question, it is absolutely nothing that should deter the Mavericks from trading for him. Randle is having a great season as he is averaging 13.6 points and 7.2 rebounds per game. At just 23 years old, Julius is both a piece to help the team win now and for the future. However, Randle is a free agent this coming summer, but he would be restricted, allowing Dallas to match any offer that might come his way. For Deng, his contract is huge and annoying, but it would be worth bringing in a player like Randle. The former two-time all star has only played one game this season; but his lack of play has not been due to injury. Deng is simply stuck on a rebuilding team that does not need his services. Deng is only 32 and can still play. If he were to be traded to the Mavs, Carlisle would likely find some use for him on the court. For the Lakers, they would be receiving a player they were already planning on pursuing in free agency. Coach Carlisle told the media that Noel may be able to return in early February, but that is apparently looking less and less likely. Lucky for the Lakers, Noel would be more of a piece for the future, and they would hope to retain him as an unrestricted free agent this coming summer. With free agency comes the big fish LA hopes to land: LeBron James. James is reportedly looking to team up with Nerlens Noel this summer, and this may be one step the Lakers can take to move toward their goal of catching the once-in-a-generation player. McBob is just an expiring contract. His one-year deal makes the most sense for a team looking for summer cap and makes the money work. Another piece the Lakers have been rumored to be shopping is Jordan Clarkson. While he may be listed as a point guard, Clarkson seems to fit better at the two-guard position. In just his fourth season out of Mizzou, Clarkson is averaging 14.6 points per game, 3.3 assists and 2.9 rebounds, all while shooting a career-best 46% from the field. Clarkson's contract just does not fit with the Lakers' plans for free agency, but he may fit perfectly with the Mavs. Whether he comes off the bench for DSJ or Wesley Matthews, Clarkson could thrive in 6th man role with Dallas. Randle is the piece Dallas probably covets more for reasons previously mentioned, but Jordan Clarkson is not just a "throw in." The Lakers would be receiving three one-year contracts, allowing them to be all in this summer. However, both Nerlens Noel and Seth Curry could be considered pieces for the future in LA. Curry had a breakout season with the Mavs last season, and many expected him to continue his success this year. However, an unfortunate injury has delayed that progress, and his return is still very much up in the air. There is no telling what Noel or Curry's trade value is right now, but this might be enticing enough to make the Lakers bite. A Laker/Maverick trade is looking less and less likely as the deadline gets closer. Randle is having his best season to date. The rumors of LA shopping him have quieted down. I would not be surprised if they ended up keeping him past the deadline. Clarkson is also progressing, and his value may be increasing. Another reason Dallas and LA might not link up is because of the pieces that Dallas would send. The only two players the Lakers would likely show interest in would be Noel and Curry, but neither of them have any kind of timetable for a return. It would be difficult for anyone to send two valuable, young players for two hurt, young players. Don't rule anything out, as the deadline is still about two weeks away but don't get your hopes up either.